Dutch Translation in Practice provides an accessible and engaging course in modern Dutch translation. Taking a highly practical approach, it introduces students to the essential concepts of translation studies, heightens their awareness of the problems posed in Dutch translation, and teaches them how to tackle these difficulties successfully. Featured texts have been carefully chosen for their thematic and technical relevance, and a wide range of discursive and grammatical issues are covered throughout. 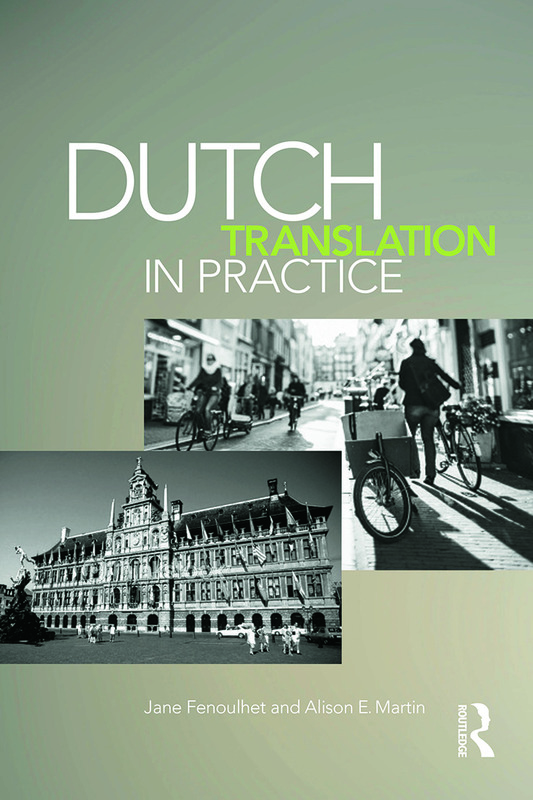 Written by experienced instructors and extensively trialled at University College London, Dutch Translation in Practice will be an essential resource for students on upper-level undergraduate, postgraduate or professional courses in Dutch and Translation Studies. Jane Fenoulhet is Professor of Dutch Studies at University College London, UK. Alison E. Martin is Lecturer in German Studies at the University of Reading, UK.